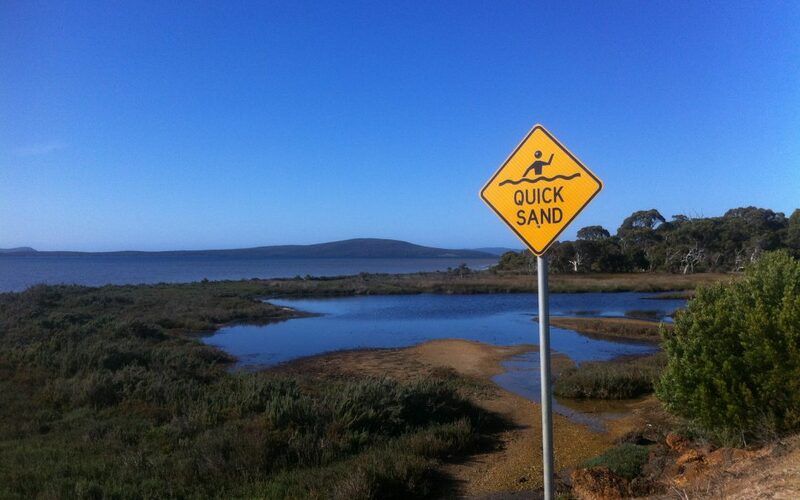 Quicksand could be as dangerous as what we see in movies especially when you don’t have any idea on how to get out of it. So when you stroll around the forest or desert always be cautious on what you are stepping; quicksand looks like an ordinary ground that is why many people died not noticing it. View more..